North Carriage Hills Home for Sale. This large home features 5 bedroom, 3 bathrooms with vaulted ceilings. Tucked away in the hills of El Sobrante, perfect for those who would like some peace and quiet. 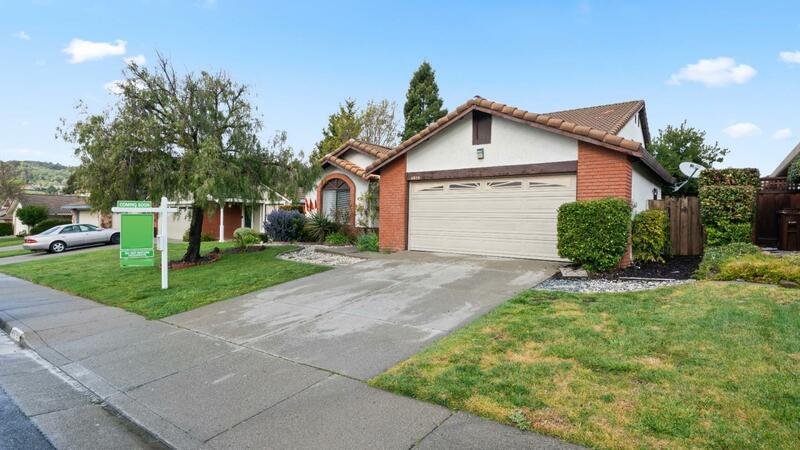 This home is located near the San Pablo Reservoir and many other regional parks.